Old Tjikko | Life: 15 Creatures That Can Outlive Humans! Located in Sweden, this five-meter tall Norway spruce was discovered in 2008 by geologist Leif Kullman of Umeå University. 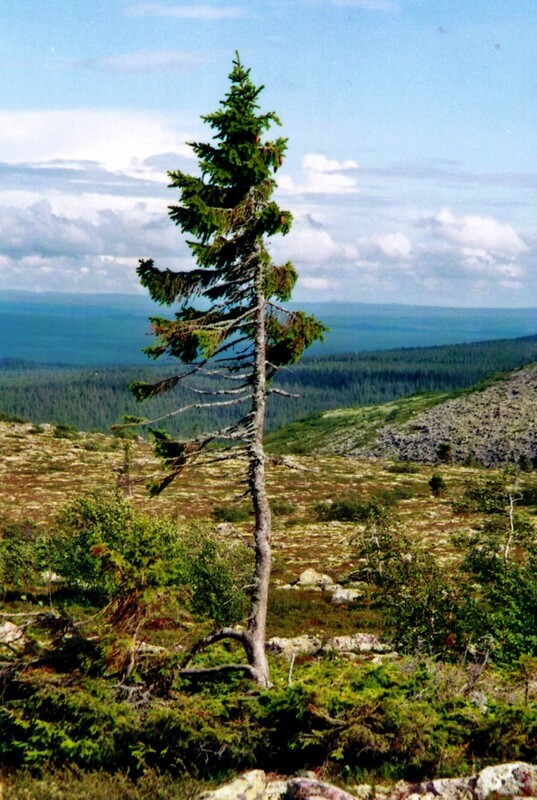 At 9,550 years, Old Tjikko is considered to be one of the oldest single-stemmed clonal trees. It was named after Leif Kullman's deceased dog.